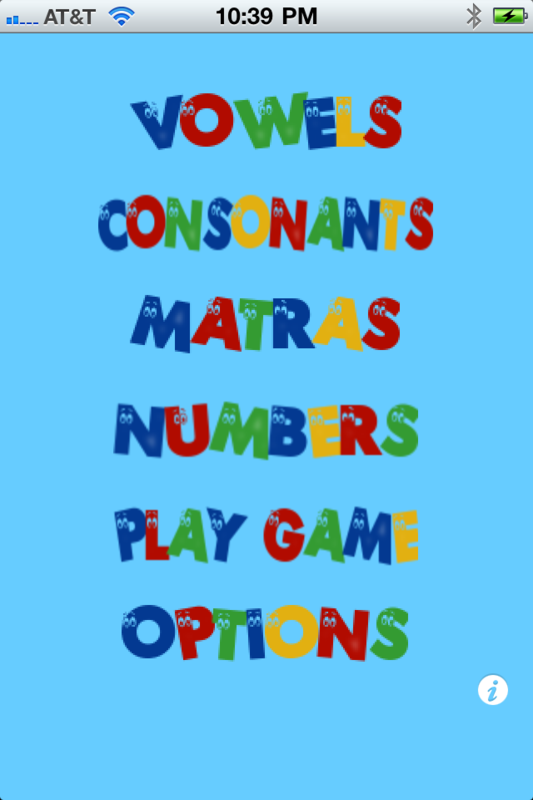 This program was designed and created by parents who wanted to teach Hindi basics to their 6 year old son. 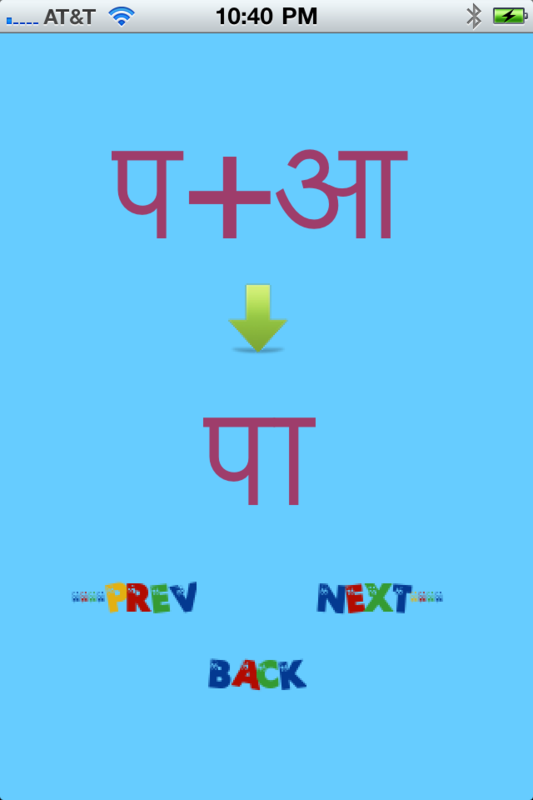 It worked awesome for us, hope it will help your kid learn Hindi too. Comments and suggestions to improve are welcome. If you like this app, please pass the word to your friends. 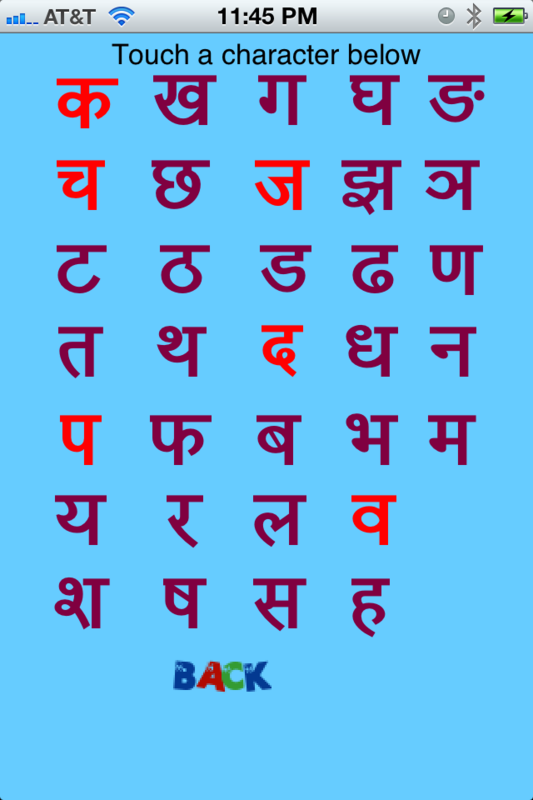 Added Matras support for all characters in the Hindi Alphabet.